Hop on an 8-hour tour of the Smoky Mountains like you’ve never seen them before. 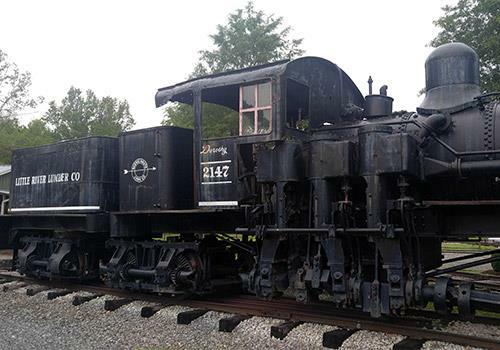 This tour treats guests to the culture, history, and people of the greater Gatlinburg area. 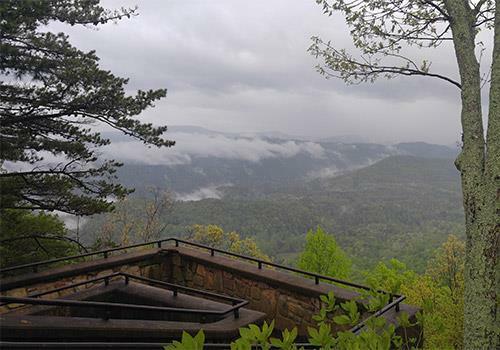 Sights featured on this inclusive tour include Wears Valley, Townsend, Foothills Parkway West, and more. Throughout the tour, you’ll have the opportunity to visit local shops, cafes, restaurants, and businesses. Tour duration: approx. 8 hours. Tour begins at 9:00 am sharp. 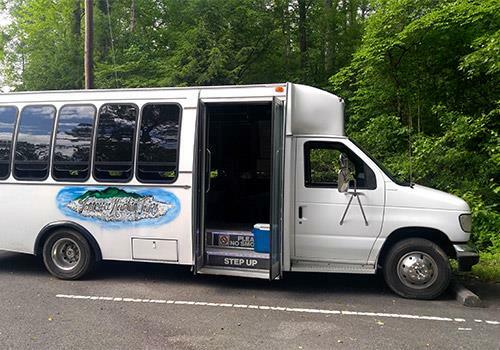 Ride in an air-conditioned bus through the Smoky Mountains. Tour guides are locals and can answer all your questions. Videos may be shown to enhance your experience. Lunch at a highly rated local restaurant is included on this tour. Lunch at a highly rated, local restaurant is included on this tour. Sights of the Smokies is an 8-hour "all day" tour visiting several interesting and sometimes lesser known areas of the Great Smoky Mountains region. This tour is designed to do a little bit of everything that a person might want to do in a typical day here in the Smokies. We will visit 2 sightseeing areas, 2 shopping stops, eat at a local restaurant, visit historical areas, and learn a lot of new and interesting facts/stories about the Smoky Mountains. We begin our tour at the Shops of Pigeon Forge. From here we go to Gatlinburg to get a history lesson on how it got its start, who its early families were, and how it is today. We will discuss several of the prominent families in the small city both past and present. We will discuss some of its landmarks and a bit of its checkered past. This is a mini version of our very popular Roundabout Gatlinburg tour. If you book this tour you do not need to book the Roundabout tour as it would only be a repeat of information. After touring around Gatlinburg we will head to the top of the mountain to Rockefeller Memorial on Newfound Gap Rd. Here you will have about 40 minutes to explore at your leisure. On the way up and down the mountain, we will show an amazing DVD all about Clingmans Dome, the highest peak in the Smoky Mountains. After our tour of Gatlinburg, we will head to Pigeon Forge for a short drive around the city to discuss its history and its humble beginnings as a farm town. We will discuss some of its oldest structures including the Old Mill and the Old Mill District. We will also discuss some of its newest attractions and shopping areas like The Island. Your guide will discuss how the local scenery has changed over the past 30 years and how this dusty farm town has evolved into THE place to be for all families visiting the Smoky Mountains. Moving on down into the area known as Wears Valley we will briefly discuss its history and its namesake. We will also discuss some of the local shops you will find in the Valley as locals call it. This will be our first stop at a local shopping area known as Mountain Brothers general store. This will be a brief stop to allow our seating to be arranged for our lunch visit to Elvira's Cafe. This amazing local restaurant will be the site of our all-inclusive lunch. This lunch is included with your admission price and includes a drink, entree, sides, and tip. You may leave an extra tip at your discretion but it is included in the price as well. Elvira's is a place that is known for its amazing local farm to table foods. They serve a wide variety of dishes but all ingredients are local fresh ingredients (while in season). They use Swaggerty sausage from Sevierville, Benton's Bacon from Gatlinburg, local fresh milk, local fresh veggies, and local meats. The food has an obviously superior taste compared to what we call "commercial" food which is delivered in refrigerated trucks. We have taken over 500 guests to eat Elvira's food and had zero complaints and a whole lot of "Mmmmmmm's". Continuing our journey down Wears Valley road we eventually come to the city of Townsend. 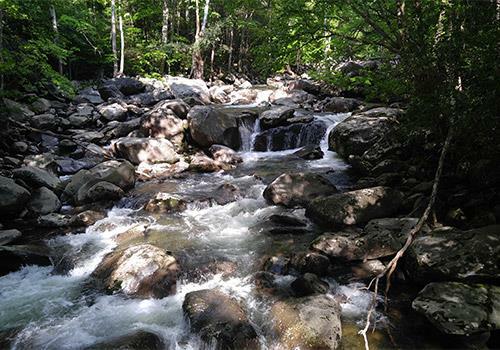 This beautiful place is referred to by locals as "The quieter side of the Smokies". This was once a logging town where the Little River Railroad and Lumber company was established. We will learn about several local businesses on our trip down through the main highway in town. Your guide will discuss some of the local events that take place each year and also about some of the historic local buildings. We will also pass by an unknown site called Dark Island swinging bridge. This bridge is one of the few left that were built back in the 1800's which were used by locals to cross the river to get to work. We will likely visit the local museum which is all about the Little River company where we will see a 100% authentic Shay engine which was used in the area in the early 1900's by the lumber company. This engine has been restored and put on display. The museum also contains many other items from the same time period. The museums hours vary wildly by season, so this stop is NOT always guaranteed. to visit our second local shopping area called Apply Valley country store and cafe. This will give our shoppers a chance to get those local souvenirs and for others to use the bathroom after our journey up the mountain and back. This stop will likely be our last depending on time. By this point its time to begin our trip back to the starting location. On the way back we will follow the same path through Wears Valley and we will be showing a DVD called Exploring the Smokies. This journey takes about 45 minutes which gives plenty of time to watch the DVD and learn lots of new and interesting facts about the Smokies. Your guide will do a great deal of talking and tell you plenty of stories along the way. You are welcomed and encouraged to interact with your guide to get the best experience. There is more to this tour than can be fully described here. The best way to see what we mean is to experience it. Come join us and find out for yourself. Our guests almost always agree that the Sight of the Smokies tour is one of their favorite things to do in Gatlinburg and the Great Smoky Mountains. The tour starts promptly at 9:00 am. Where does the tour leave from? 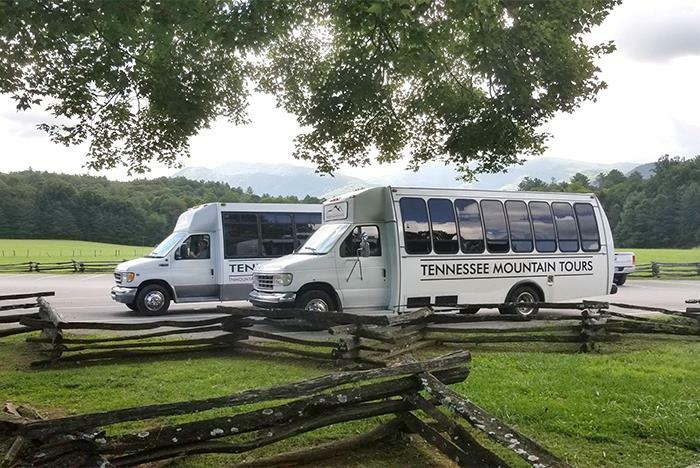 The tour leaves from the Tennessee Mountain Tours Office in the Shops of Pigeon Forge located at 153 East Wears Valley Rd, Suite 10. Guests must check in at the office no less than 15 minutes prior to tour time. Are food and beverages available on the tour? Yes. Lunch at a highly rated local restaurant is included on this tour. In addition, during the stops along the tour, guests have the opportunity to visit shops, restaurants, and more to purchase food and drinks. Can I bring food and drinks on the tour? Yes. Please keep beverages in a sealed or reclosable container. Tour guides are born and raised Gatlinburg natives. They know the area better than anyone!